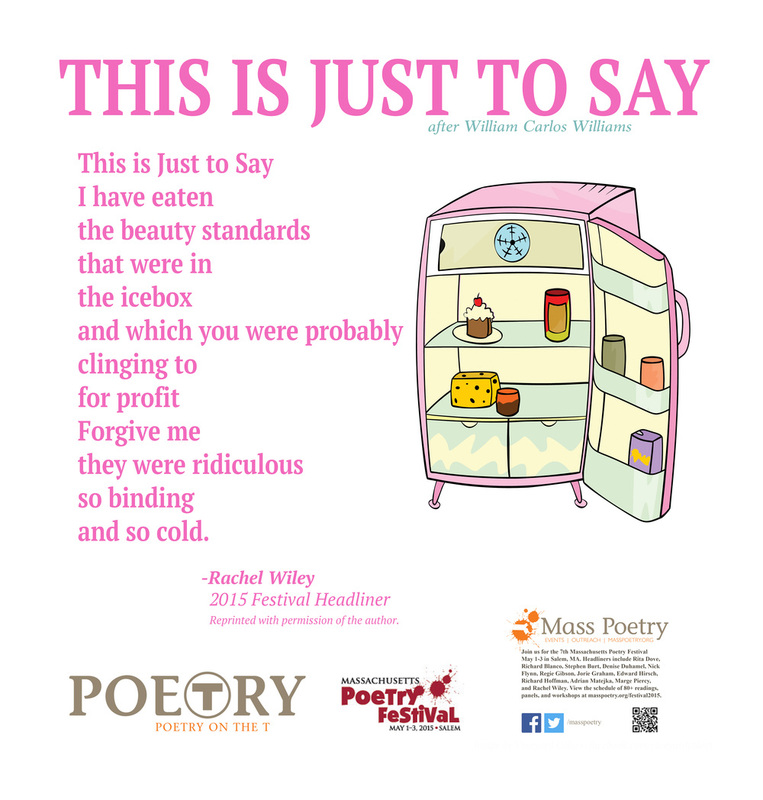 Laurin currently works freelance for non-profit poetry organizations. 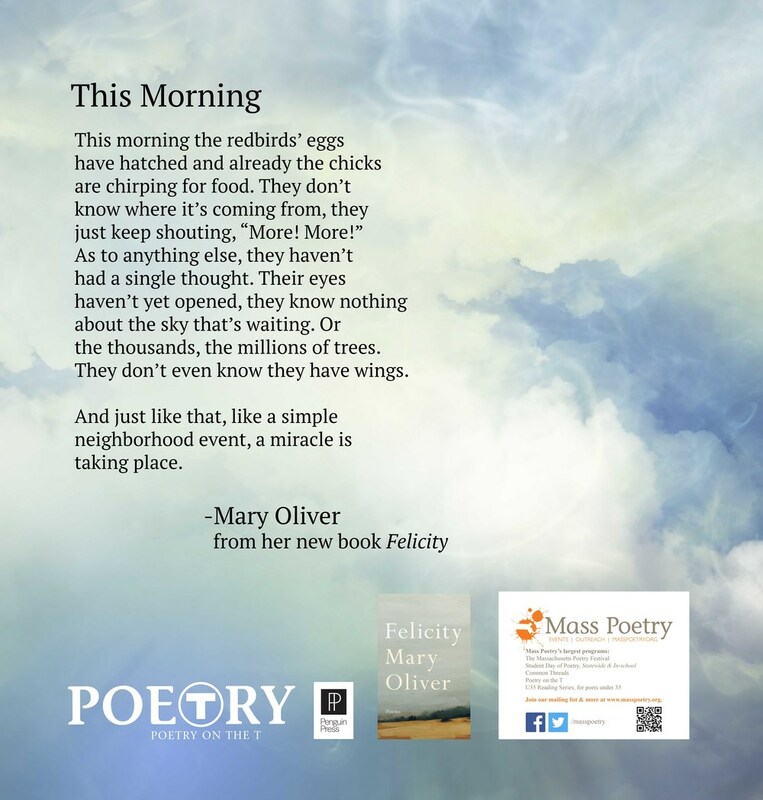 She is the former Executive Director of Mass Poetry and former Program Director of both the Poetry Society of America and Mass Poetry. 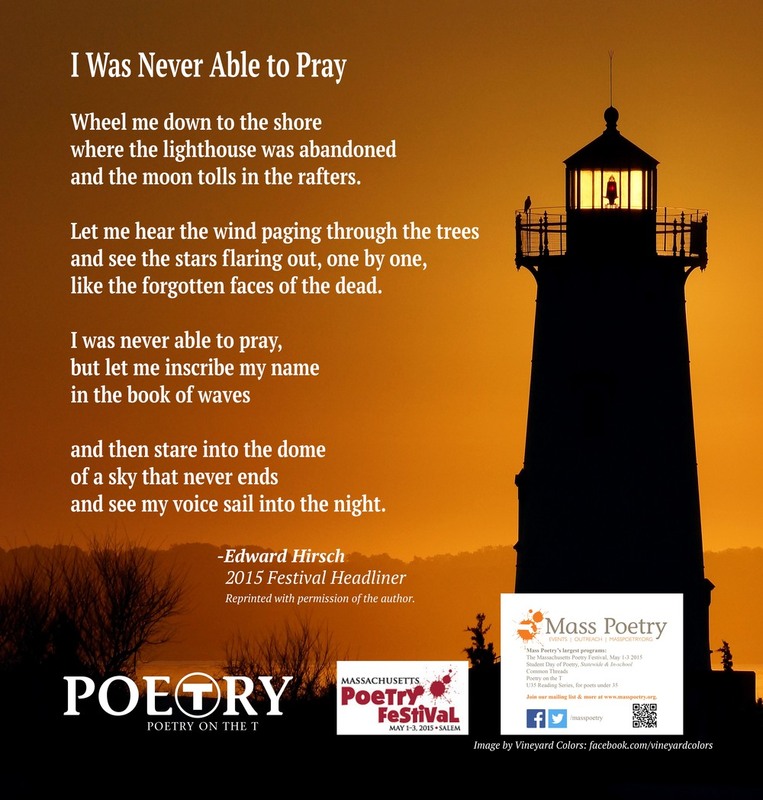 These events were produced jointly with the awesome staff, board, and volunteer teams at the noted organizations. 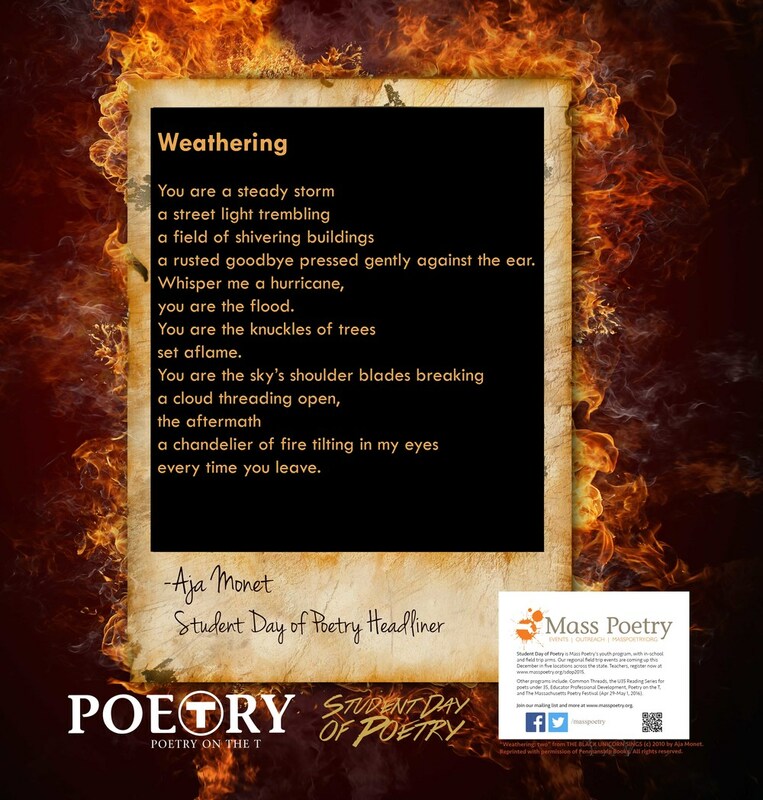 Student Day of Poetry 2014 featured 40 workshop leaders and 1,200 students from across MA. 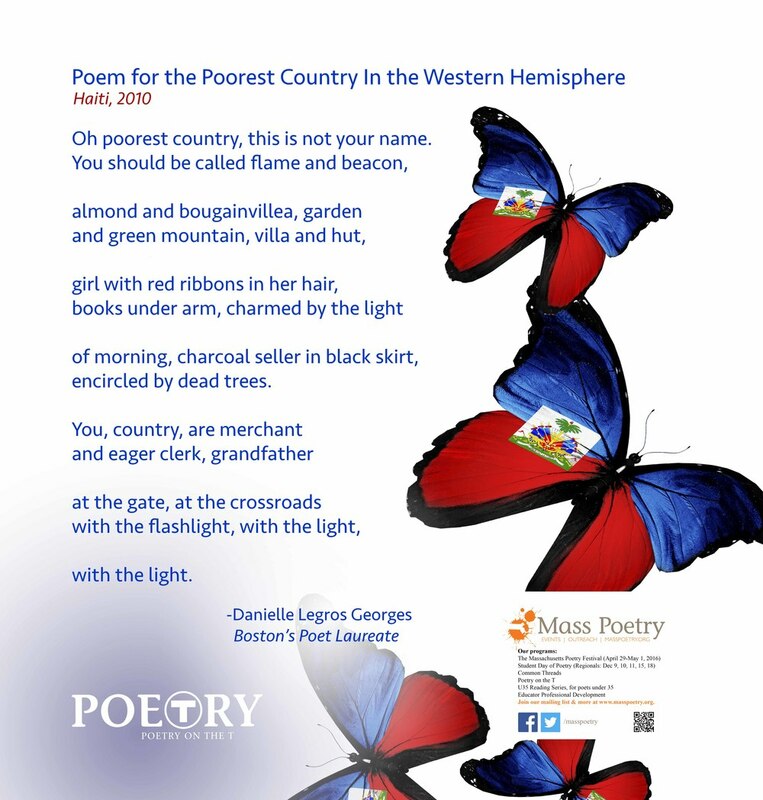 These publications are available as free PDFs or can be purchased as paperbacks through Harvard Bookstore. 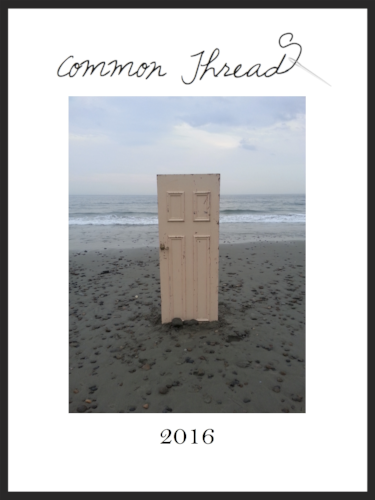 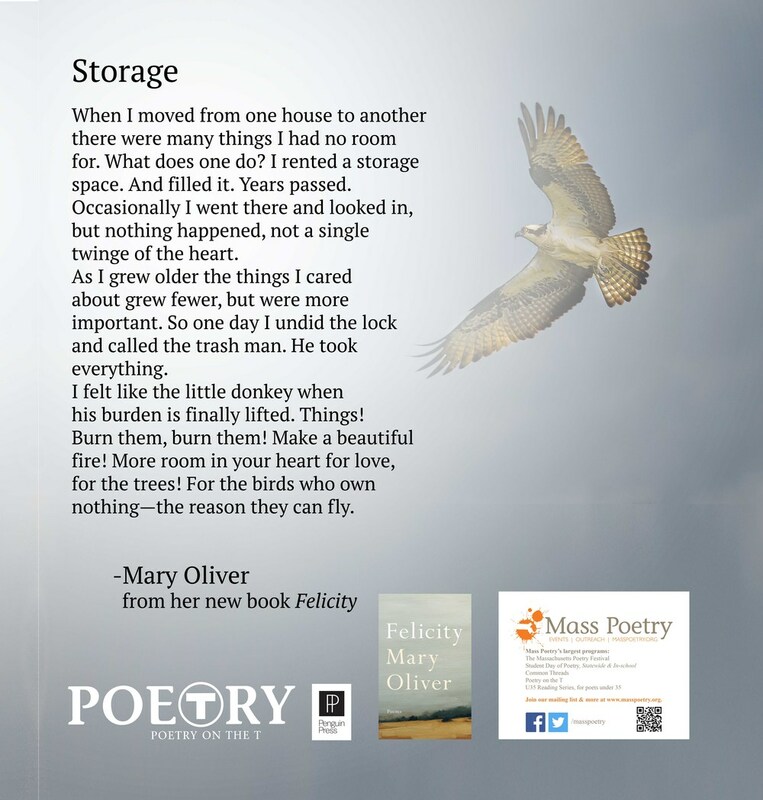 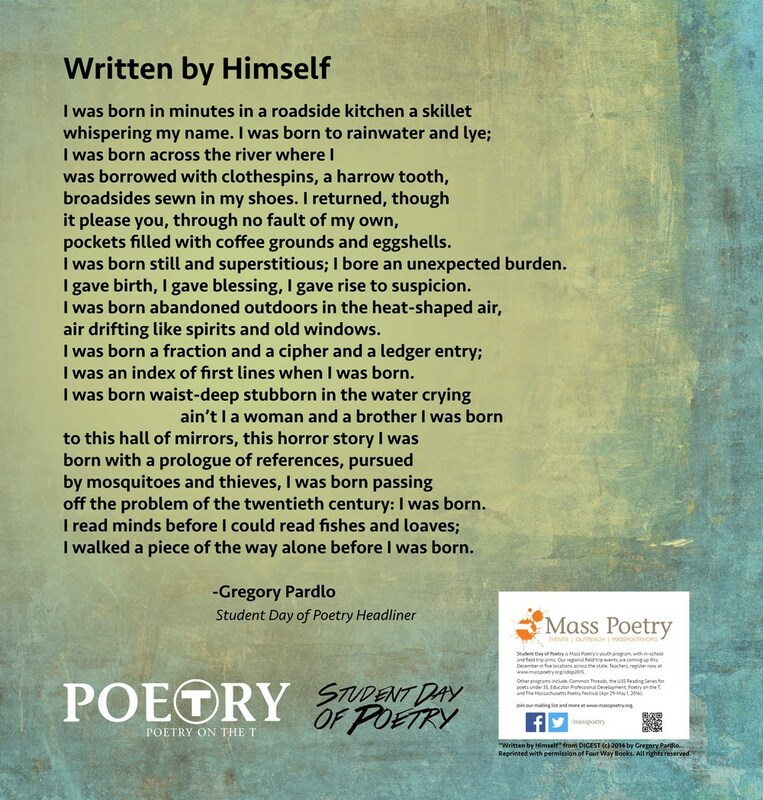 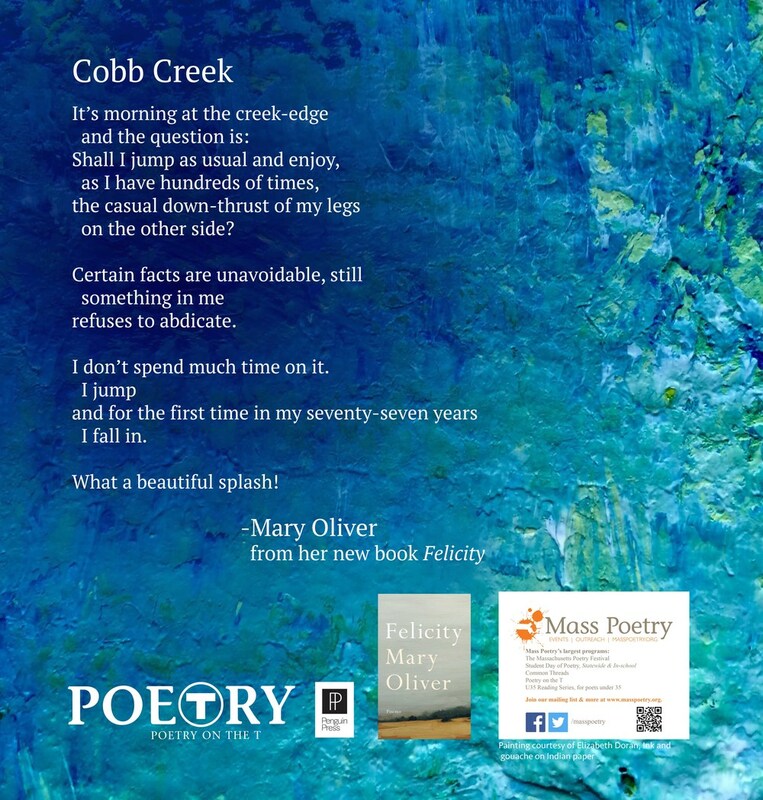 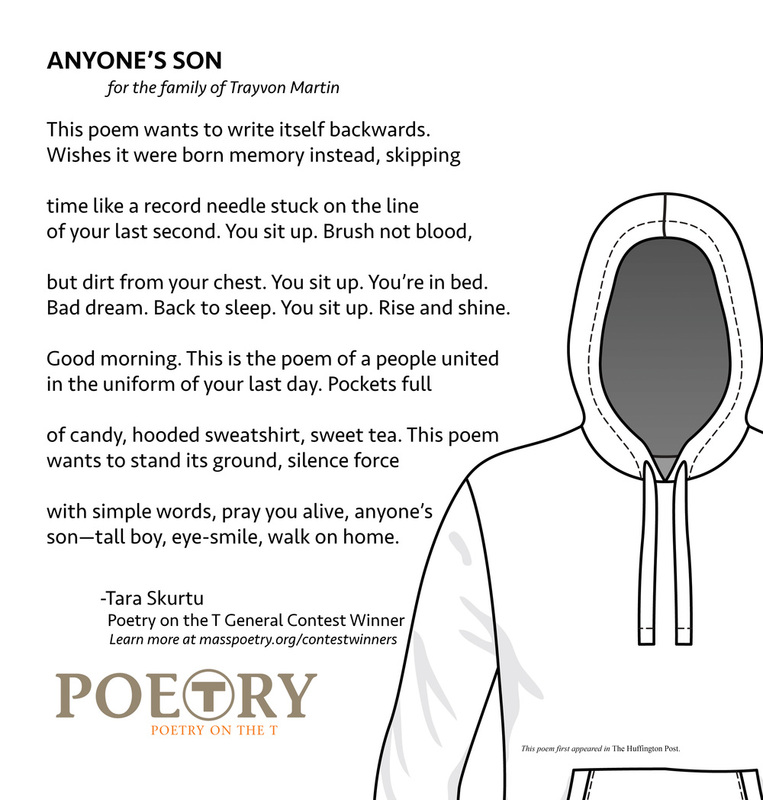 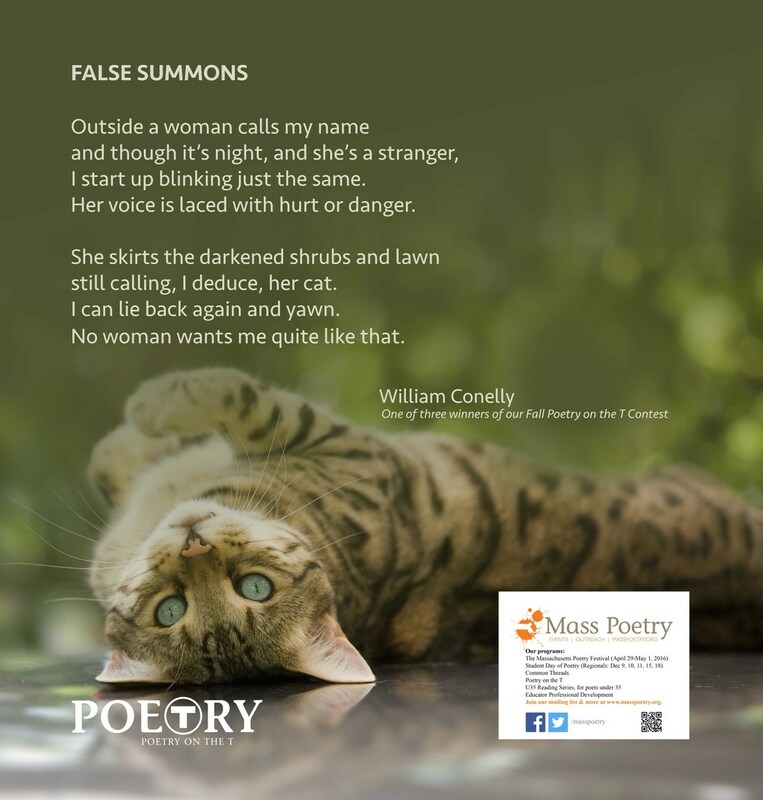 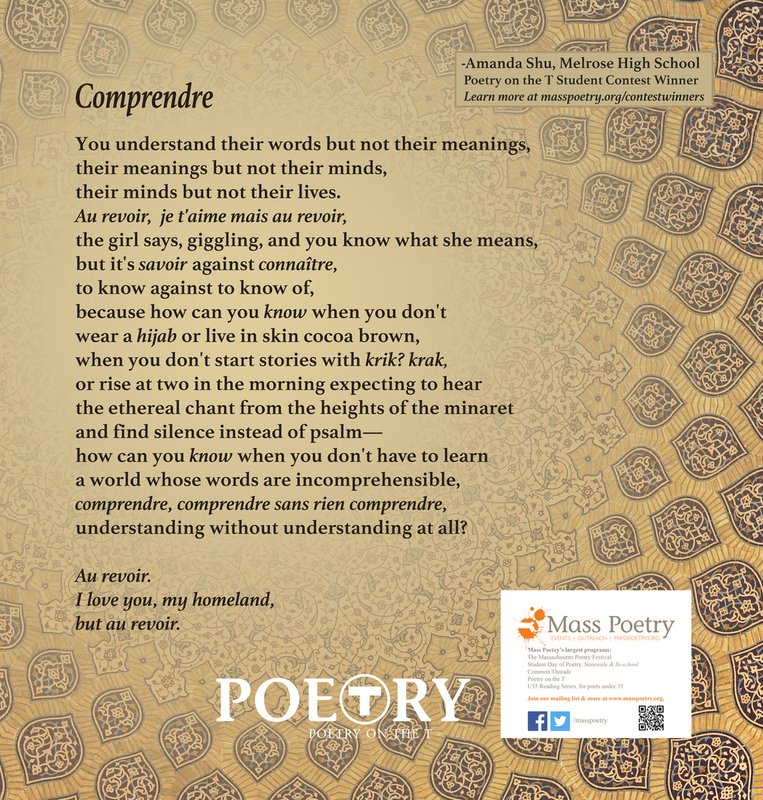 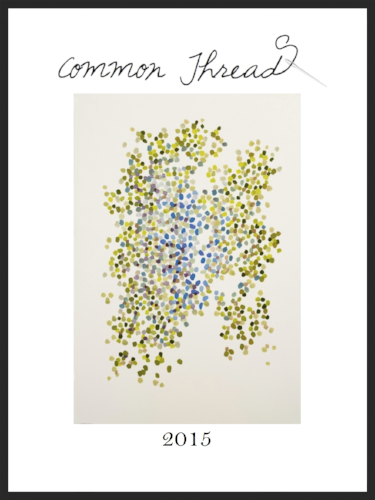 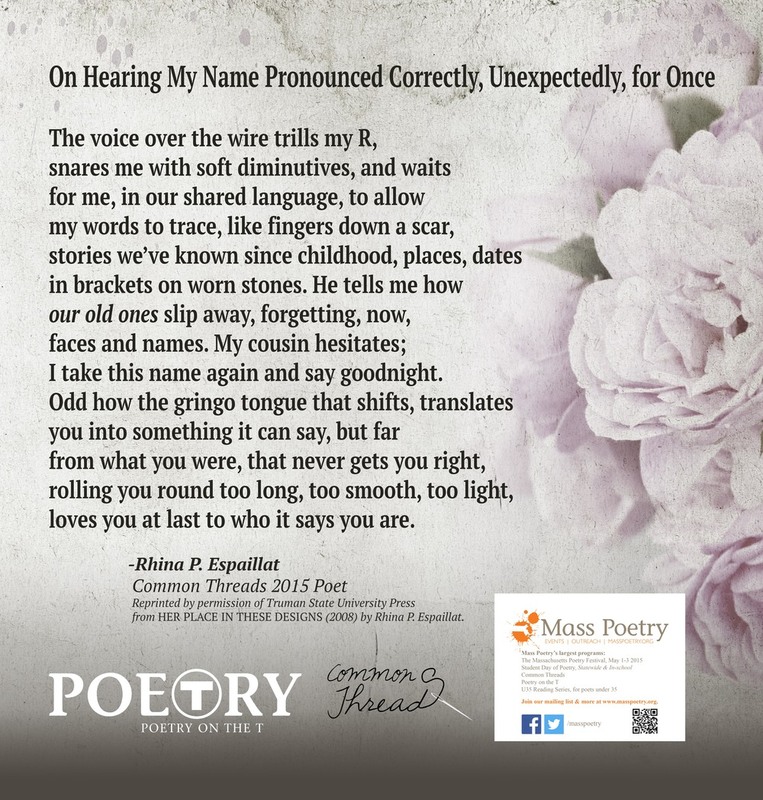 Click here to learn more about Mass Poetry’s Common Threads program.